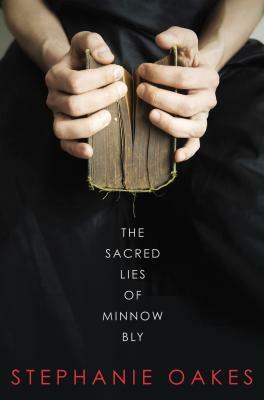 And now, our final entry in our Reading in Translation Giveaway. You can see all the other entries here. Here are two more entries in our Reading in Translation Giveaway. You can see the others here. Here is our fifth entry in our Reading in Translation Giveaway. You can see the other entries here. Why do I read books in translation? Here is the third entry in our Reading in Translation Giveaway. We hear a lot about what is ‘lost’ in translation. But what about what is gained? The work of a translator has a purity of attention at the level of language and the sentence that cannot be obtained by the writer. Here are the first two entries in our Reading in Translation Giveaway! One of the persistent, nagging facts about American reading habits is how we read very few books in translation. Readers of the World! 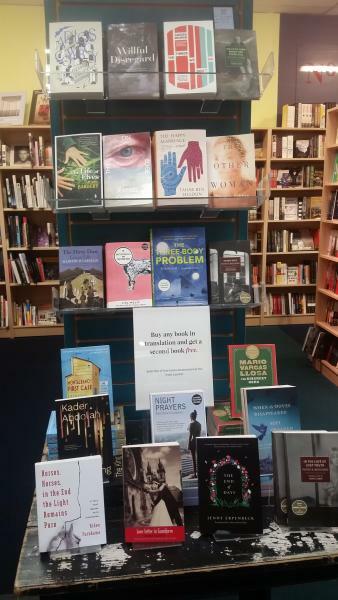 We have counted the votes on Twitter, Facebook, and in the store, and we have our 2015 Porter Square Books of the Year. Both books will be 20% off for the rest of 2016. 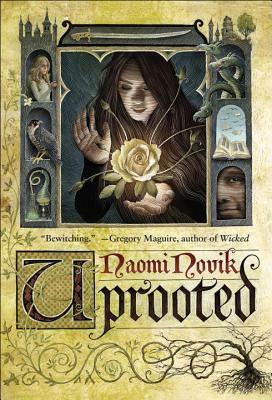 The adult Porter Square Book of the Year for 2015 is Uprooted by Naomi Novik!